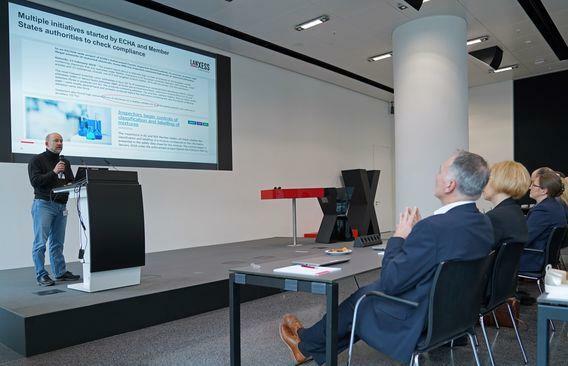 Lanxess has hosted its fourth seminar for the leather and apparel industry from 10 – 11 January 2019 at its headquarters in Cologne, Germany. 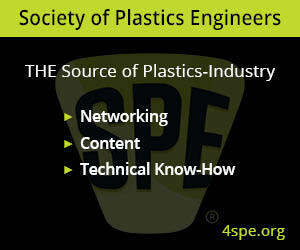 The event was attended by more than 60 representatives of leading brand manufacturers and certification institutes. In addition to the multifaceted aspects of leather as a material, the event presented the handling of emissions and odours as well as the current legal requirements. After an introduction by Dr. Dietrich Tegtmeyer, who is responsible for Leather Industry Relations at Lanxess, Dr. Martin Kleban, HSEQ representative in the Lanxess Leather business unit, gave an update on the regulatory requirements for the production of leather. The agenda also included numerous topics from external speakers such as “Reconditioning of leather to pass Cr VI limits” (Peter Erren, Erren Recondition, Netherlands) and “Biodegradability of Leather” (Karl Flowers, Authenticae, United Kingdom). 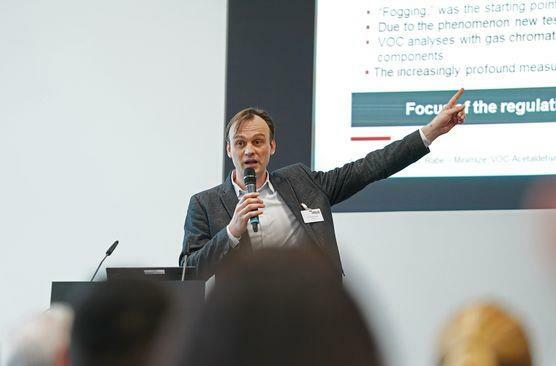 Furthermore, Dr. Volker Rabe, Head of Technical Product Management for Tanning Technology at Lanxess, described the possibilities of influencing the odour of leather and how the emission of VOCs (volatile organic compounds) can be kept low or avoided. According to company, the overall objective of the conference was to provide all participants with a deeper understanding of the leather material, especially with regard to the use of chemicals and risk assessment.